Share your thoughts, info and questions on CCFF films. 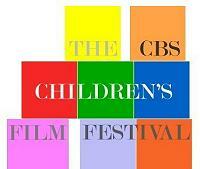 click on the CCFF logo at left. your answer may already be here! I want a COMPLETE Childrens Film Festival Show with Kukla, Fran and Ollie hosting preferably on dvdr. Anyone have one?